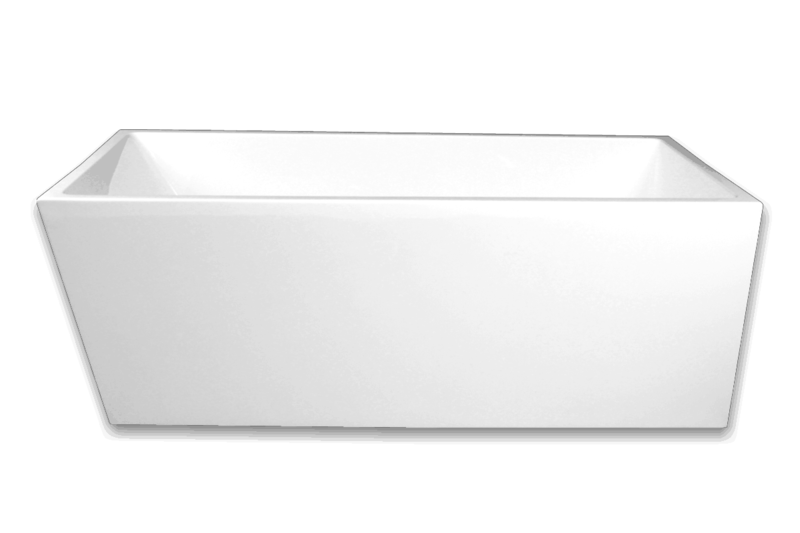 The freestanding bath Taylor can be used against a wall at the end or side. This has square corners and can fit close to or (if it suits your bathroom design) it can be placed into the corner saving you space. 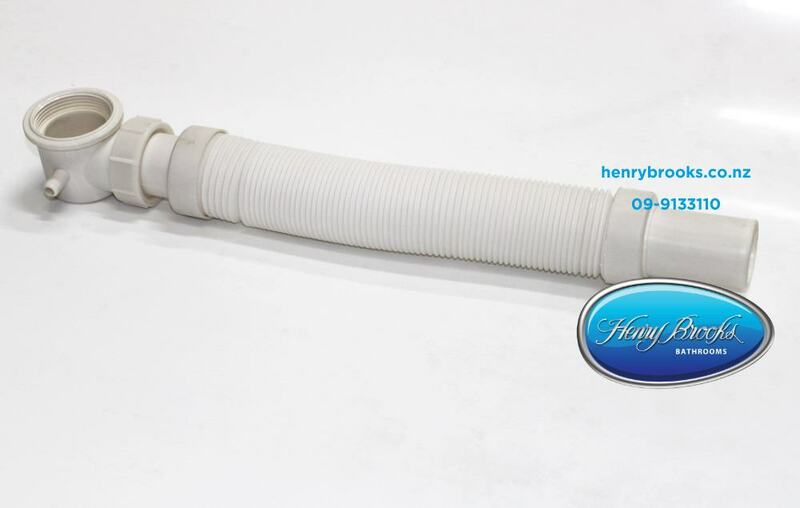 Photos don’t do this bath justice call in to our showroom to inspect. 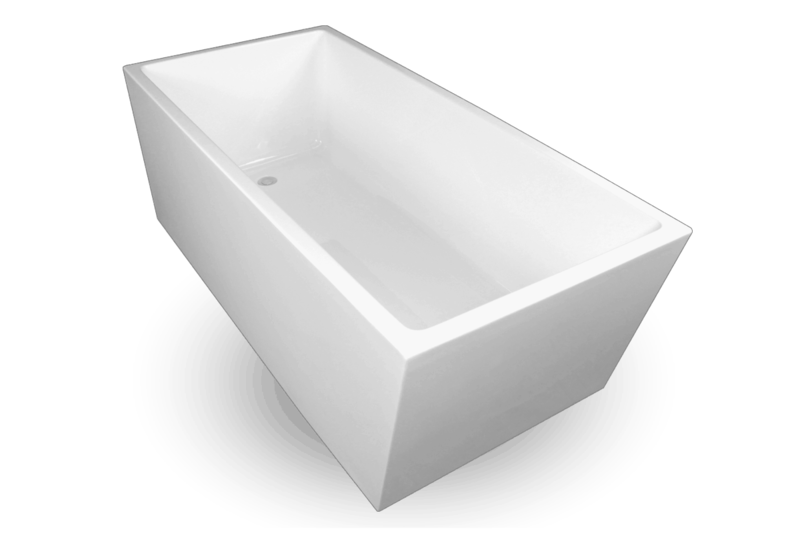 The Taylor bath is a ‘Freestanding’ one piece bath, and requires no timber bath frame or support timbers as it has a fully self supporting frame with adjustable feet. 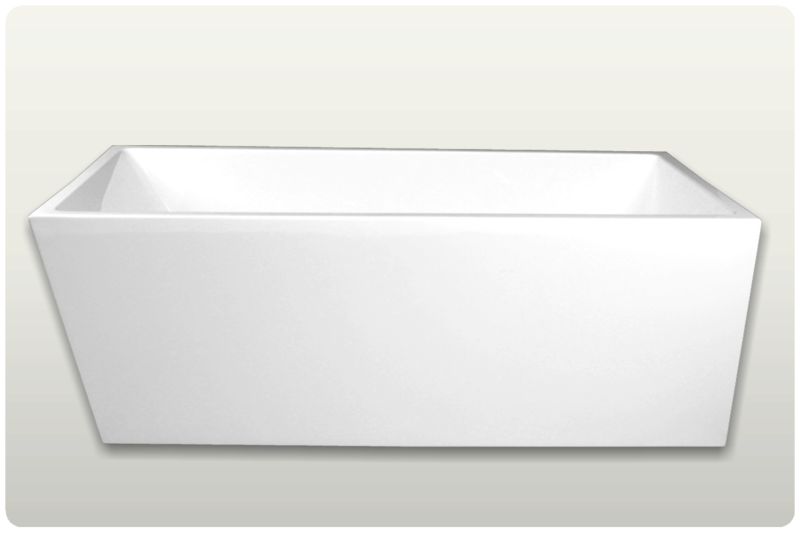 Designed to be pushed up against your finished bathroom wall, in a corner or completely freestanding away from the wall. One piece construction with welded seams make for quick and easy installation. 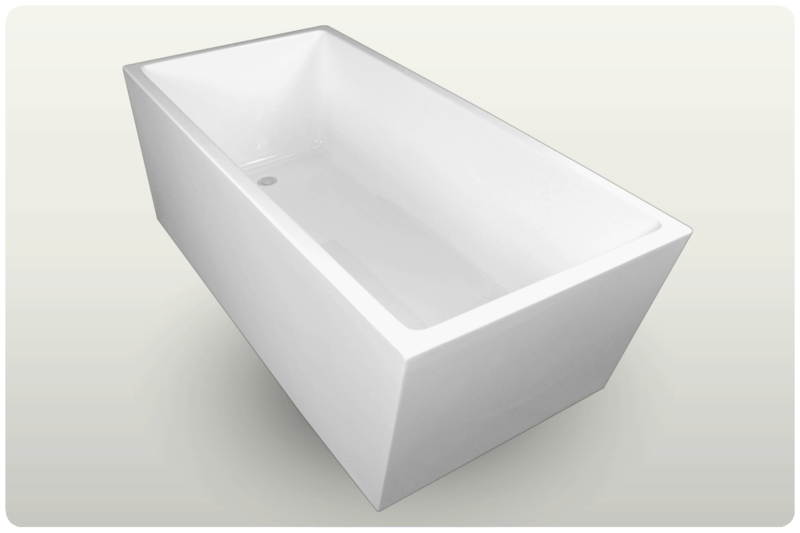 Tapware is not supplied but can be either wall mounted, or fitted onto the floor.